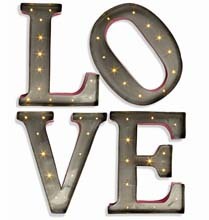 Lighted Valentine Heart Sculpture makes a beautiful mantel or window display for the month of love. 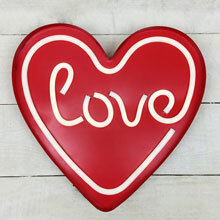 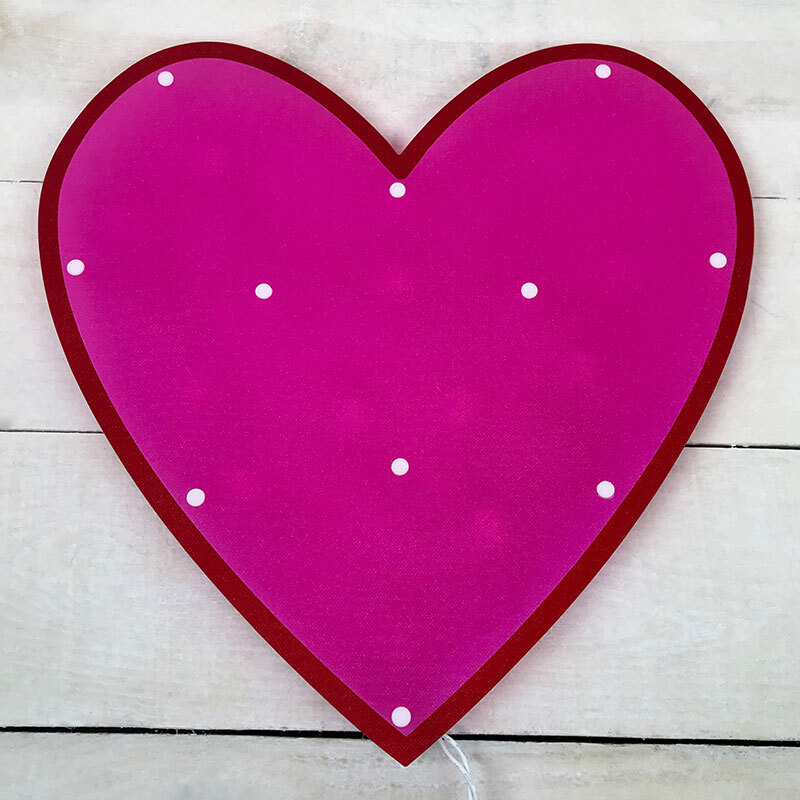 Illuminate for Valentine's Day with this 15 inch tall glazed Valentine heart light. 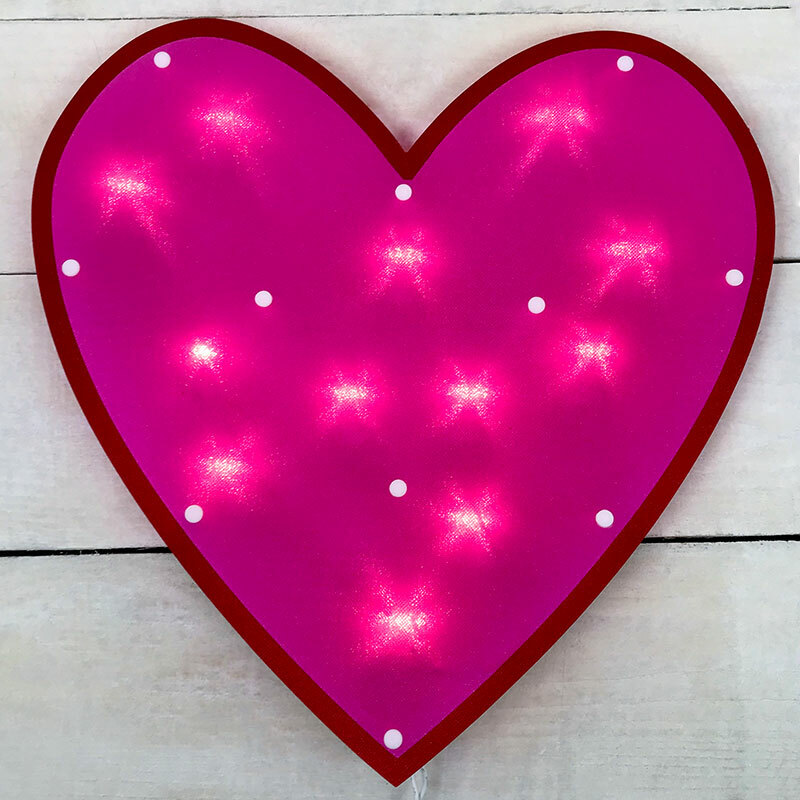 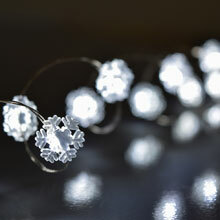 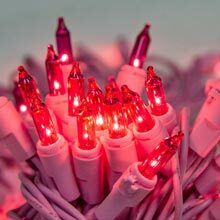 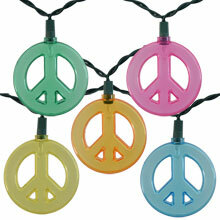 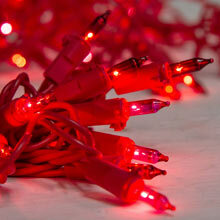 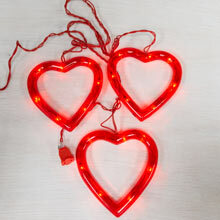 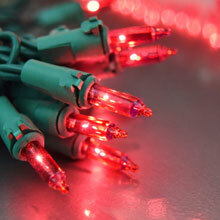 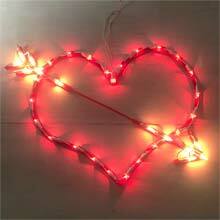 The Valentine's Day lighted heart sculpture features 12 clear bulbs and includes a suction cup to place in a window.